Any MindTap users for IT, Networking, Security, Programming, Computer Science, or Web Development? We have brand new training videos on our training site for these MindTaps -- see attached! But I also wanted to share these from YouTube. Are these helpful? Let me know! I'd love the feedback to see what is the most useful to you. 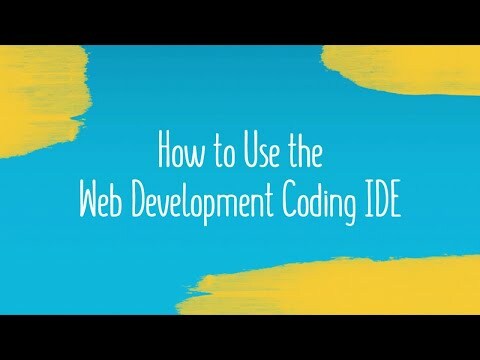 • How Does the IDE Grading Work? 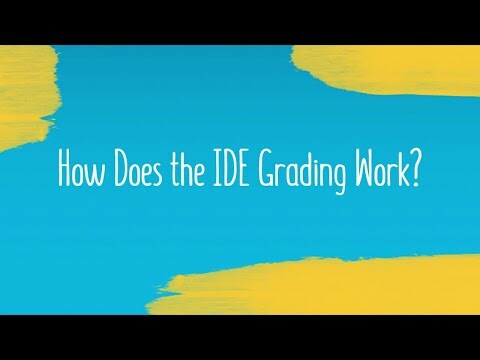 How Does the IDE Grading Work? See how the IDE in MindTap automatically grades students code and provides point-of-need feedback. 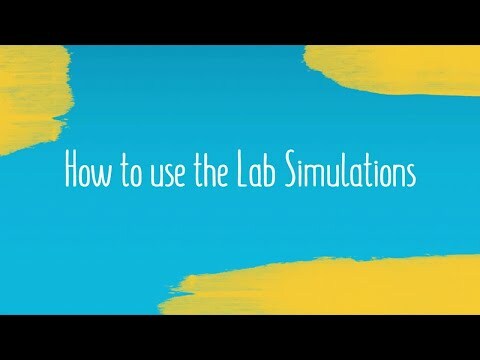 Best Practices for using the Lab Simulations in MindTap. 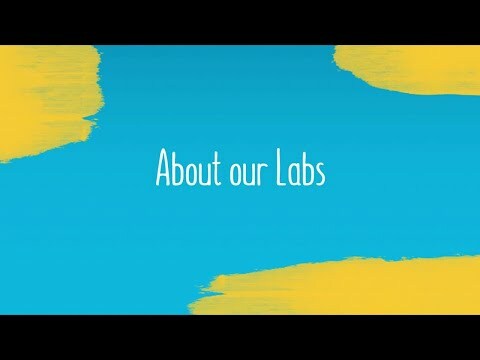 Learn about our different Lab activities for MindTap for IT, Networking and Security. 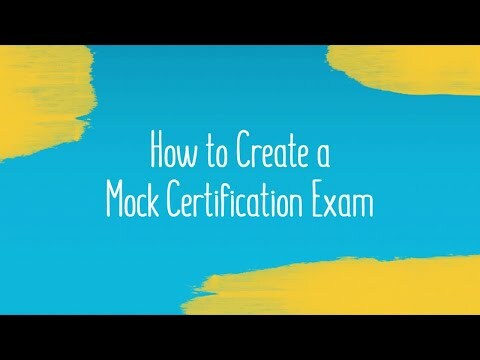 Use the InQuizitive Assessment App in MindTap to create mock certification exams based on CompTIA or EC Council exam domains and objectives. 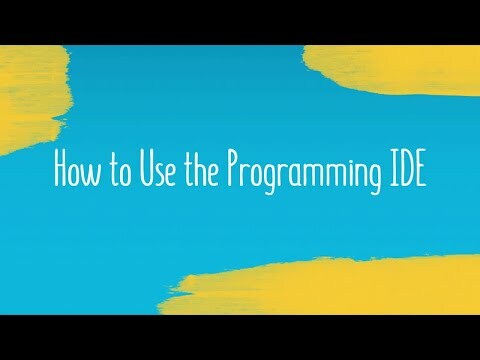 Does anyone know if there is a way to add my own assignment to the Programming IDE so students can test it in that environment? I could grade it myself. 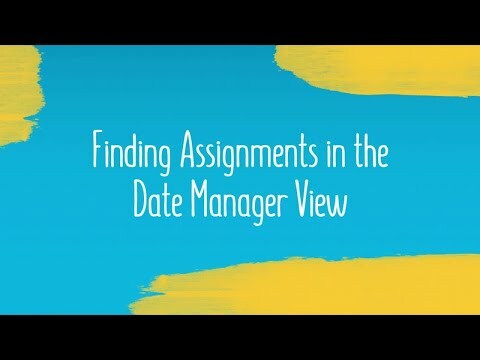 Alternatively, is there a way to edit or customize an existing assignment, say to remove some of the code that's provided? Thanks for any ideas along those lines! We currently have lab customization for the IDE in MindTap in development and we will begin to Beta Test this fall! 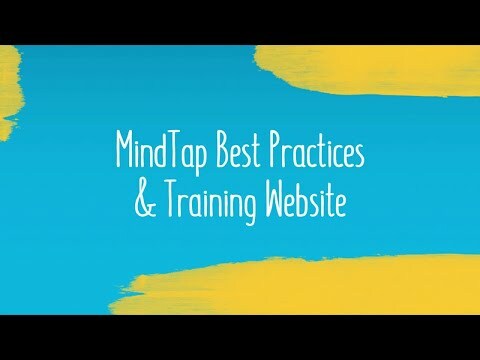 What MindTap are you currently using? What institution are you with? Are you interested in being involved in the Beta Testing? I was a programmer/analyst in industry for 18 years. If you need someone to test and break things, I volunteer! I like doing things like that. Hi Cassie! My co-worker, Angie Rudd, who you have responded to in another forum, is still frustrated with Mindtap and the feedback it gives for finding errors in HTML code. I haven't used this product. Is there someone who can work with her? She says it is very difficult to find errors and that the message pane is not understandable for her or the students. I did reply to Angie about a future training webinar we are going to hold for people who are struggling with these complex labs! will you send her my email address? Or give me hers so I can reply to her directly rather than through the Community? My email is cassie.cloutier@cengage.com. I'll email you too just in case you don't get this right away!